Immaculately kept Residence. Stylish and with most amazing views! 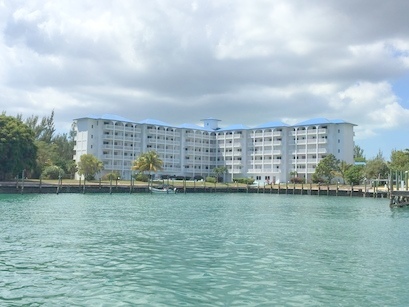 Harbour House, gated waterfront high rise condominium, sits across from the Bell Channel inlet, enabling the residents to enjoy not only panoramic views of the canal and the ocean, but also pleasant traffic of the yachts coming into shore and going out to sea. 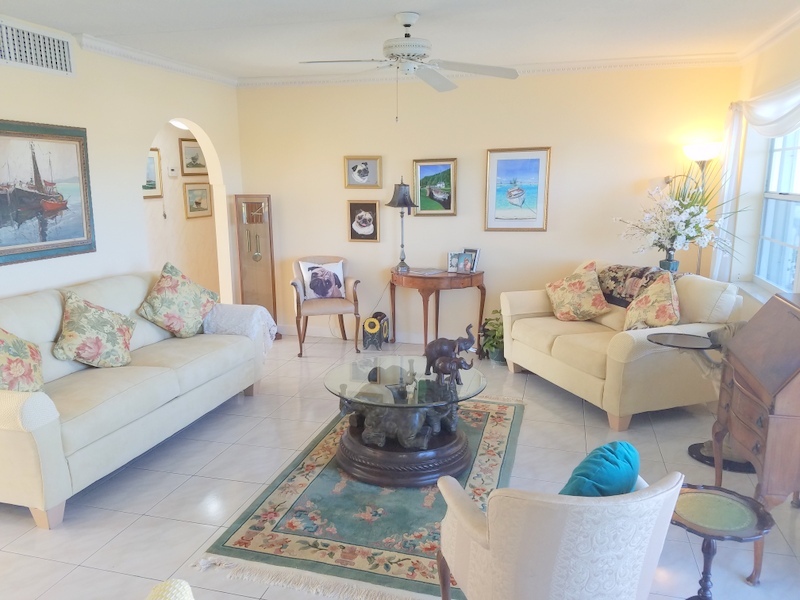 Interior of this nicely appointed two bedroom residence is bright and airy. 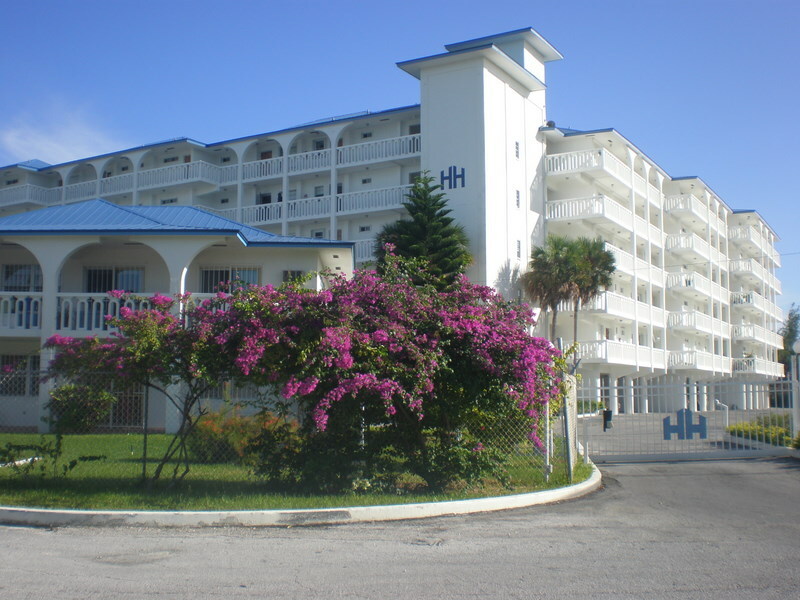 Situated on the 5 floor this condominium enjoys an advantageous position of a corner unit. 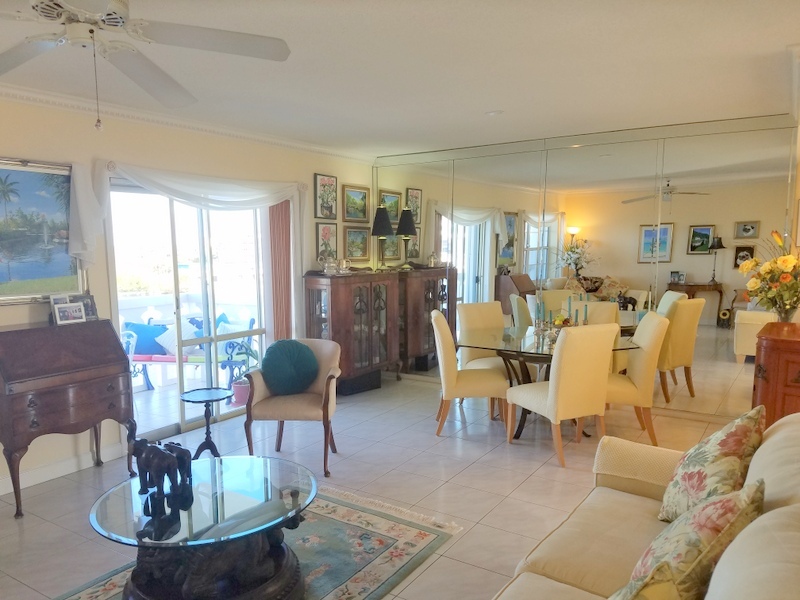 Patio off the Living Room invites to feel a refreshing island breeze and offers a panoramic view the marina, yachts as well as the sparkling Pool. Stylish and comfortable kitchen is custom made and is truly a culinarian's delight. 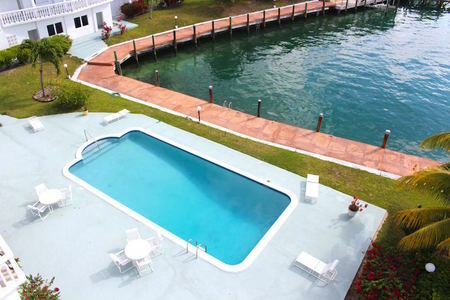 Offered furnished except for sentimental pieces/antiques, this is an immaculately kept residence. Call Ina for an appointment to view today!